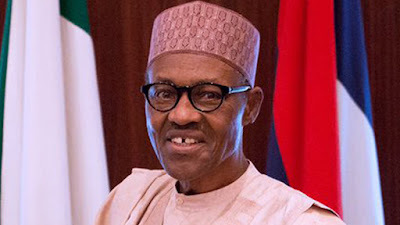 President Muhammadu Buhari has called off the Federal Executive Council meeting scheduled for today. The Minister of Information and Culture, Alhaji Lai Mohammed, said in a statement that the meeting was called off due to the inability of the government to prepare for the weekly meeting due to the Sallah holiday. President Buhari was at last week’s FEC meeting, which was his first in over three months.